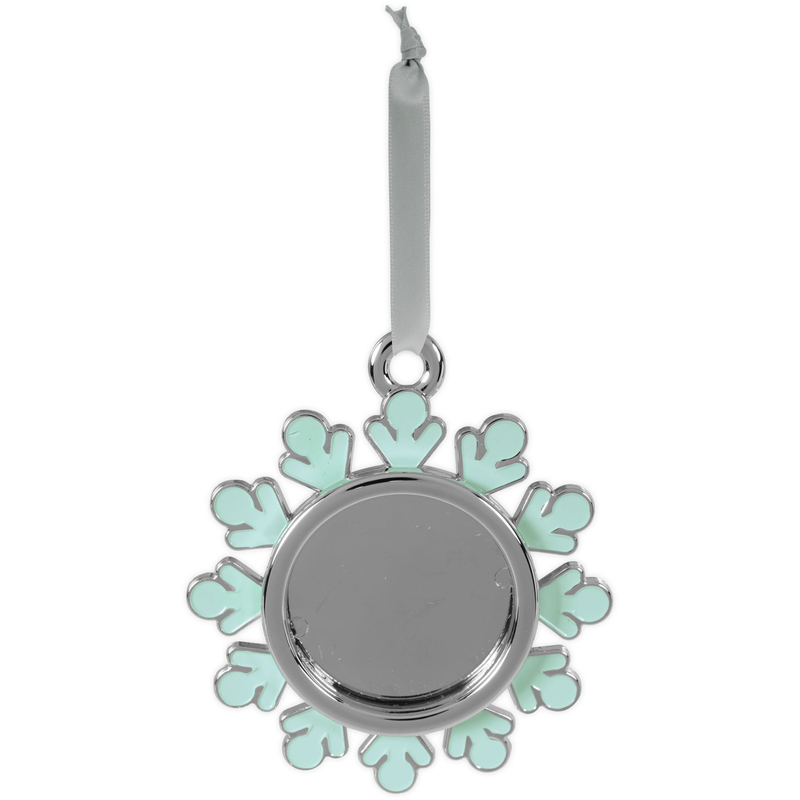 Let your own memories take focus in the center of this stunning snowflake frame. 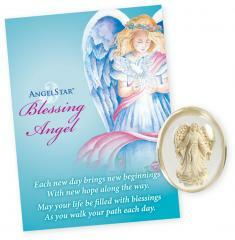 The front features a 1 3/4" round photo area that can easily hold your favorite photo framed by pale blue enamel. 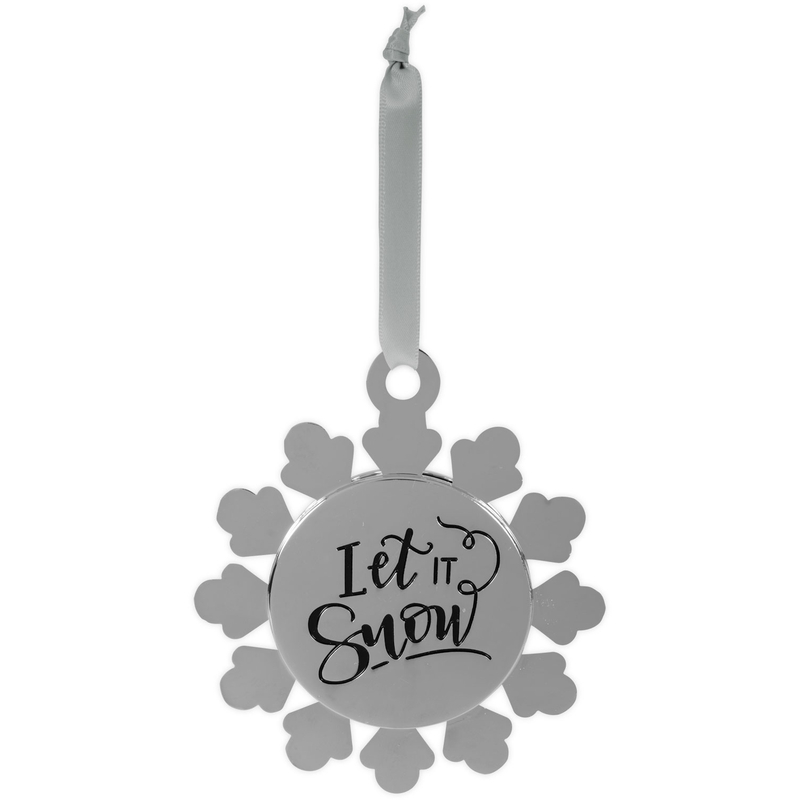 The back has engraved sentiment that reads "Let it Snow". 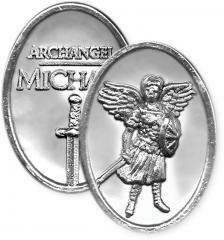 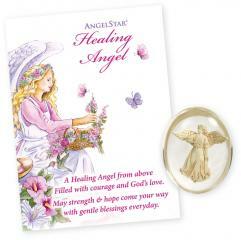 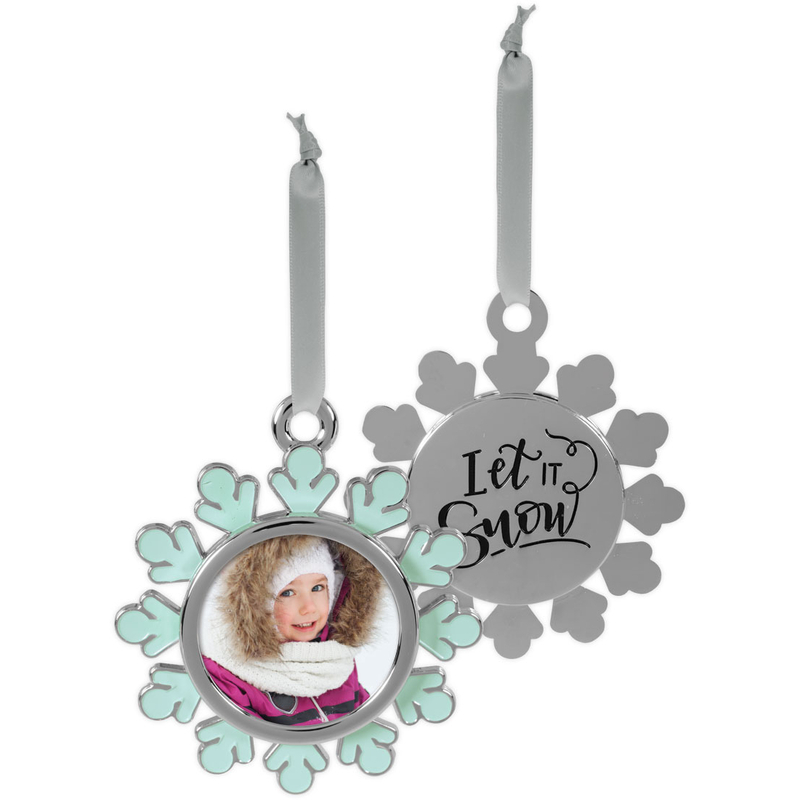 A soft silver ribbon is included to allow you to hang this with ease anywhere all year round.